Based on the EyeRCore AD thermal camera, our gunner sight kit upgrade gives gunners increased visual range for identification and acquisition of targets, and a clearer view in situations of limited visibility. Available for a wide range of tanks and armored vehicles, our field tested gunner sight upgrades for I2 and 2nd generation thermal imaging channels are an excellent and cost effective solution for this application. 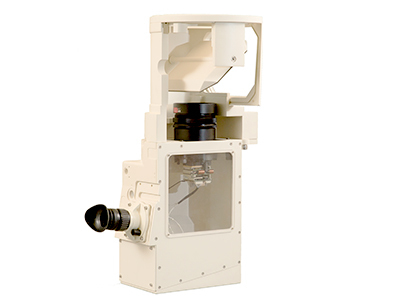 The thermal channel replacement includes an uncooled high sensitivity core that fits right into the existing thermal channel housing, in MBTs and light tanks as well as heavy IVFs. Available for a wide range of armored vehicles, our fielded gunner sight upgrades increase situational awareness and are an extremely cost effective solution for providing vision capabilities to vehicles with end of life cooled thermal channels. For more information about our customizable solutions or a quote, contact us today.